The trailer launch event was attended by the star cast of the film. 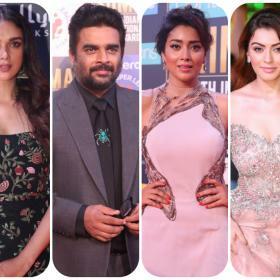 Gopichand, Mehreen Pirzada, director Chakravarthy, and others. Actor Gopichand has geared up for yet another commercial film titled Pantham. 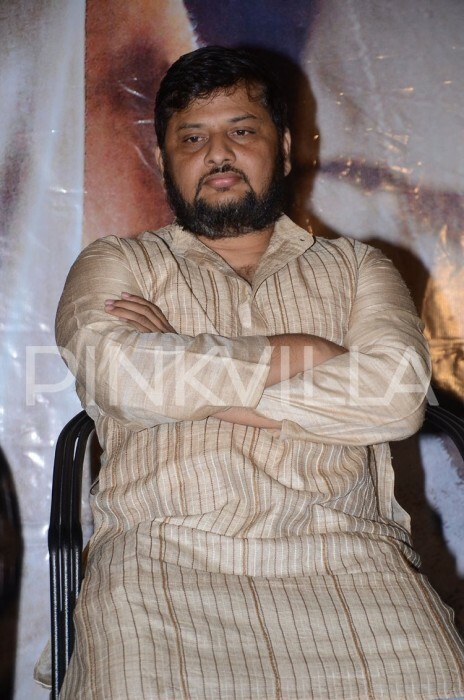 The makers of the film have geared up for the promotions and the much-awaited trailer was launched recently. The trailer has a lot of impressive elements. Gopichand looks stylish while Mehreen Kaur has bagged another powerful role. 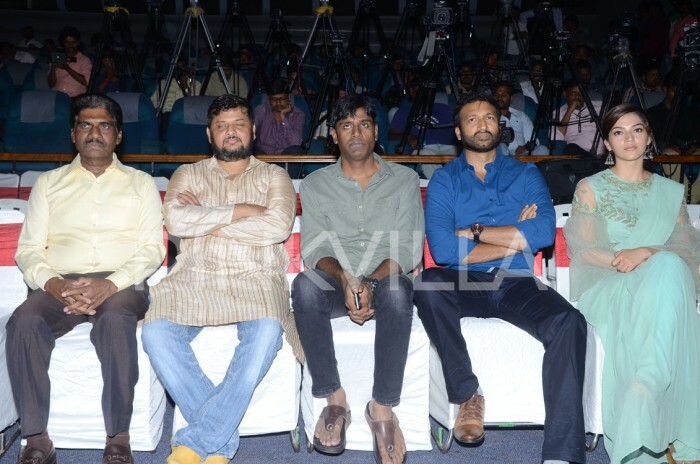 The trailer launch event was attended by the star cast of the film. 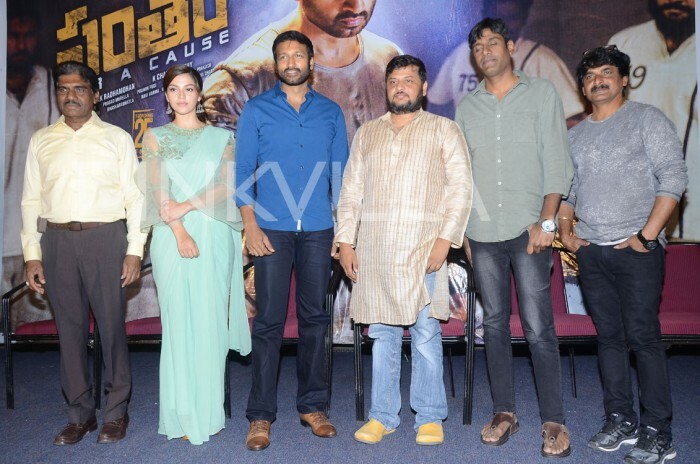 Gopichand, Mehreen Pirzada, director Chakravarthy, music composer Gopi Sunder and many others graced the audio launch event. Directed by Chakravarthy / Chakri, the music is by Gopi Sundar. Produced by KK Radhamohan under Sri Sathya Arts banner. 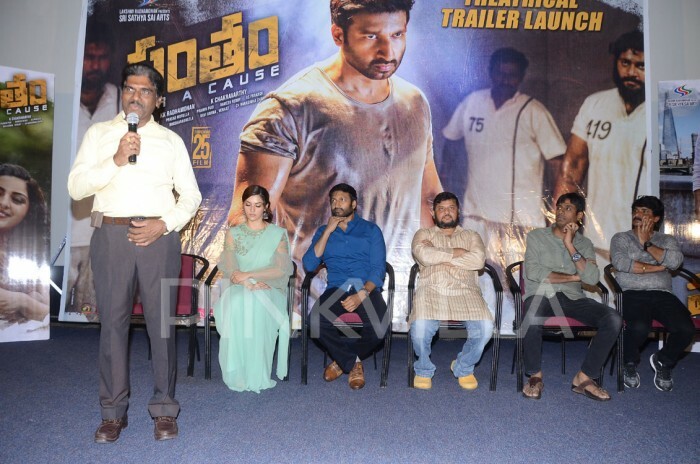 Pantham Telugu movie also features Sampath, Srinivasa Reddy, JP, Tanikella Bharani, Prudhvi, Asish Vidhyardhi, Sayaji Shinde, Prabhas Sreenu, Hamsa Nandini, Kaumudhi, Jhansi, Prabhakar and others.